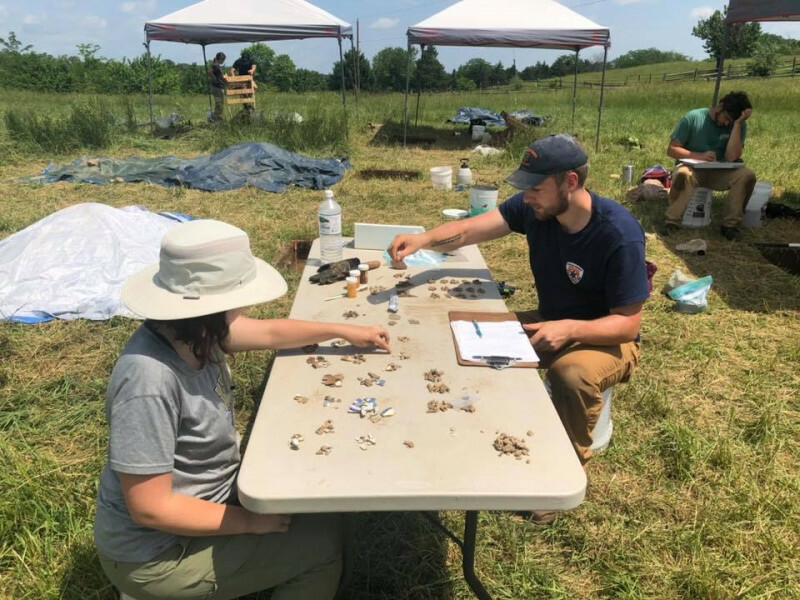 Excavating the antebellum living quarters of the enslaved people of historic Belle Grove Plantation. 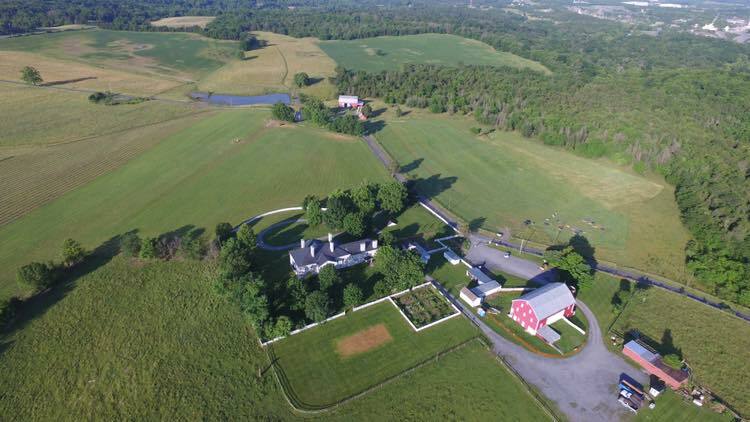 Hood College will once again be hosting an archaeological field school at Belle Grove Plantation, a National Historic Landmark in Northern Virginia. 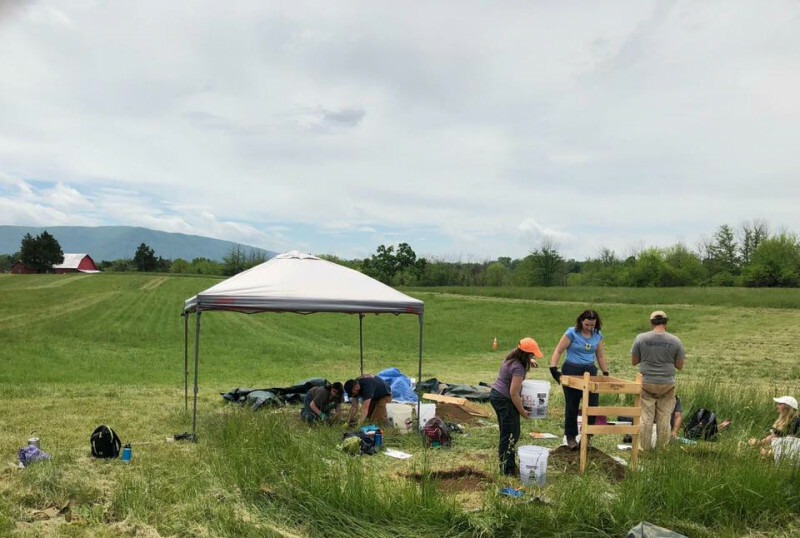 Open to students around the world who are interested in learning essential field techniques in american archaeology while illuminating the contribution of enslaved people to the economy and culture of the early 19th century Shenandoah Valley. You may sign up for either 3 or 6 weeks. No prior archaeological field experience necessary. 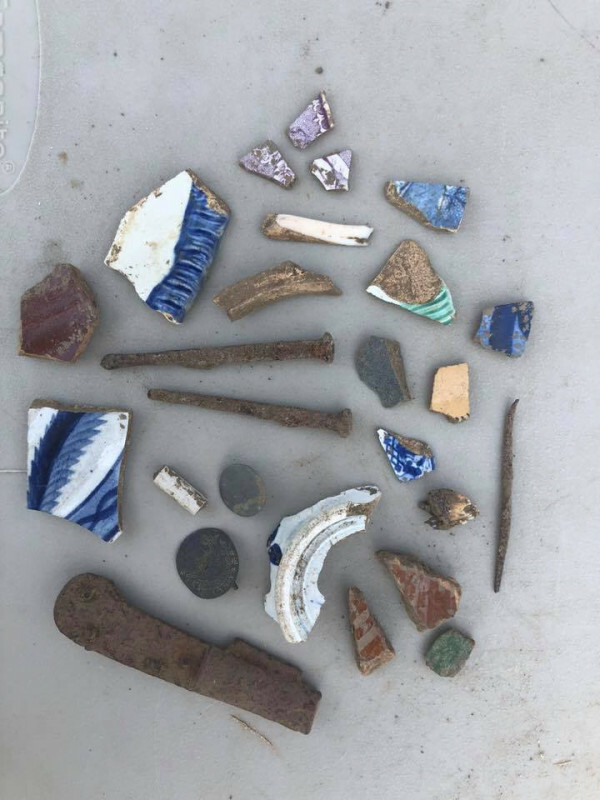 We will be continuing excavations of living quarters associated with the enslaved African-American population of Belle Grove plantation. Students will be helping reconstruct the daily lives of those who were the backbone of Belle Grove’s success in the early decades of our country’s founding. Working closely with the museum and manor house, our project is also open to public visitors. 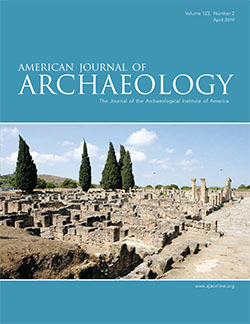 Therefore, we train our students to present archaeological knowledge in a scholarly and culturally sensitive manner - ideal for those also considering a future in museums, public history, or public archaeology. So come join us this Summer 2019 for another amazing field season!! Please contact David Hixson or Jennifer Ross of the Art and Archaeology department, Hood College, Frederick, MD, for more info. No previous archaeological experience necessary. Housing Available. Meals are not covered. Beyond tuition, currently there is only a modest $20 cost to purchase each students basic tools that they can take with them after the field school ends.